The Session #56: Damn Right I’m a Bud Man! For this month’s Session Rueben Gray of Tale of Ale asks us to write about our appreciation for the “Big Boys” the large breweries most craft beer advocates most passionately hate. I risk ridicule from the Beer Blogging Community and having my Beer Geek Membership Card revoked by singing the praises of Budweiser. I first gained an appreciation of Budweiser while discovering craft beer. It was during my RateBeer phase a few years ago, when I carefully tasted and documented each and every beer I could possibly get my hands on, whether it be “craft” or “macro”. 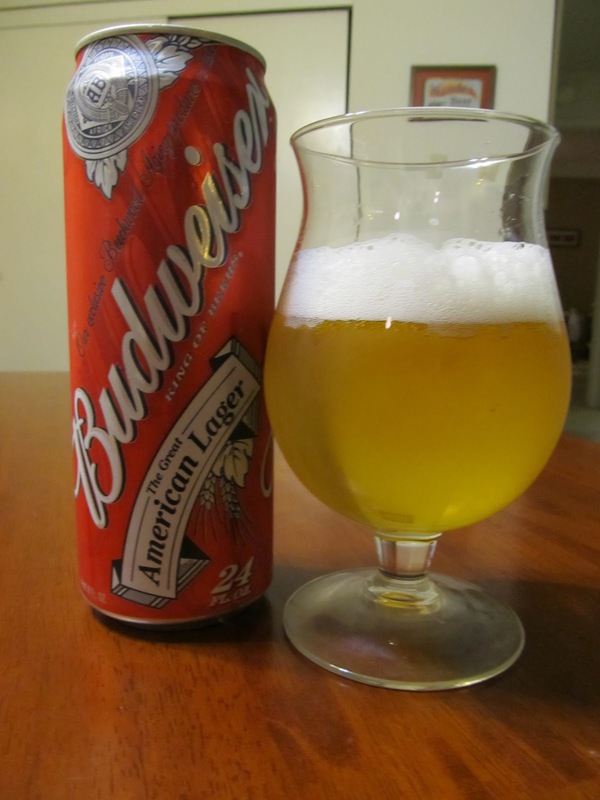 When I got around to putting a six-pack ounce bottle of Budweiser through those paces, I remember my surprise at how good Bud actually tasted. Now it certainly wasn’t a great beer, but it wasn’t a bad one, either. So while your local brewer almost certainly makes a better lager than Budweiser, I’ll have a Bud with its crisp, clear light green apple flavors and slightly astringent finish over any of its macro-lager brethren full of skunky off flavors any day of the week. I’m also appreciative that Budweiser is central to the American barbecue, our country’s unique contribution to world cuisine. Now you will find culinarians and Cicerones pairing barbecued meats with a wide spectrum of beer styles including Smoked Porters, Milk Stouts, Dunkel Weizens, American Strong Ales, Saisons and other beers the typical barbecue pitmaster would find hopelessly exotic. With all due respect to the extensive training, experience and super sophisticated palates of these so-called culinary experts, they are dead wrong. The correct beer pairing for any barbecue is a Budweiser served exactly one nano-degree Fahrenheit above freezing temperature. No fancy, schmancy glassware is required, as it is perfectly acceptable to drink it straight from the can or bottle. If you insist on glassware, a frosted mug is the preferred choice. This fact is widely understood from Kansas City to Texas to all the way to North Carolina. I dare say you’d be wasting every one’s time lecturing folks who’ve enjoyed barbecue this way for decades on proper beer serving temperatures and the pairing of contrasting or complimentary flavor profiles. The fact that Budweiser played a major role in bringing friends, family, and neighbors together over a simple plate of barbecue is one of the many great things about beer, even from beer coming from some evil mega-corporation. As a life long Chicago Cubs baseball fan, I must also give thanks to Budweiser for supporting the late, great baseball announcer Harry Caray, one of our country’s national treasures, who announced the Cub games in the 80’s and 90’s during the time I grew up near Chicago. 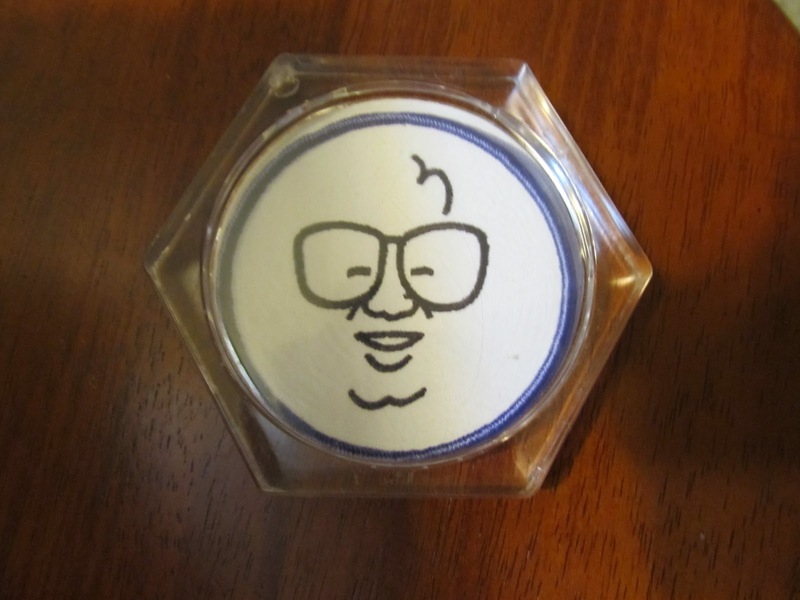 Harry Caray was from a by-gone era of unapologetic home field announcers who connected emotionally with Cub fans with his passion, elation and frustration over the course of each season. Today’s announcers are far more distant and analytical by comparison. You could tell whether that Cubs were winning or losing just by listening to Harry’s tone of voice for only five seconds. Considering how well he resonated with Chicago sports fans, he must have been an obvious choice for Anheuser-Busch to hire as a pitchman for Budweiser, and his smiling face could be seen all on billboards all over Chicago and on local TV commercials hawking Budweiser. Somehow, the constant presence of Harry Caray warmly exhorting us to enjoy a cold Budweiser had a comforting effect few grew tired of.